H-1B petitions are temporary work visas for positions requiring theoretical or technical expertise in specialized fields for qualified foreign nationals to live and work in the U.S. 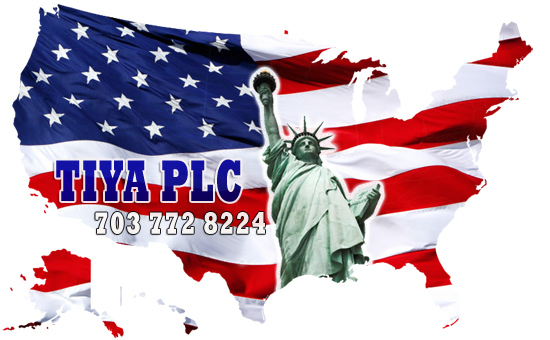 Many H-1B foreign nationals have successfully gone on to apply for and obtain lawful permanent residence status (also known as, green card). Foreign nationals with at least a bachelor’s degree or the equivalent (equivalent degree and/or work experience) may be sponsored for H-1B petitions. A broad range of positions may fall under H-1B specialty occupations; each case depends on a position’s own set of circumstances. As of May 18, 2012, the U.S. Citizenship and Immigration Services (USCIS) has received 42,000 H-1B Regular Cap, and 16,000 H-1B Master’s Degree Exemption. On April 2, 2012, the USCIS began accepting H-1B nonimmigrant petitions that are subject to the government-mandated annual H-1B cap of 65,000 and the 20,000 U.S. advanced degree cap exemption. The advanced degree exemption applies to an H-1B beneficiary who has successfully obtained a U.S. Master’s degree or higher. These H-1B petitions are for Fiscal Year 2013 (FY2013) visa quota (for employment start-date of October 1, 2012 or later). 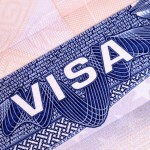 The FY2012 visas quota (for October 1, 2011 employment start-date or later) was already closed. Up to 6,800 visas are set aside from the 65,000 cap during each fiscal year for the H-1B1 program under the terms of the legislation implementing the U.S.-Chile and U.S.-Singapore Free Trade Agreements. Unused numbers in this pool are made available for H-1B use for the next fiscal year; in recent years, all visa numbers had been exhausted eventually. H-1B petitions can be filed under premium processing (faster processing of certain employment-based petitions and applications). Premium processing H-1B petitions filed during an initial five-day filing window are undergoing a 15-day processing period that began April 9. For all other H-1B petitions filed for premium processing, the processing period begins on the date that the properly filed petition is physically received at the correct USCIS Service Center. When the H-1B cap is exhausted is the date USCIS informs the public that the cap has been reached (“final receipt date”), and this may differ from the actual final receipt date. In ensuring a fair system, on the final receipt date, the USCIS may utilize the random selection approach by selecting the number of petitions that will be considered for final inclusion within the cap. The USCIS will reject H-1B cap petitions that are not selected, as well as those received after the final receipt date. The final receipt date will be the date the USCIS physically receives the petition, and it is not based on the date that the H-1B petition has been postmarked. Not all H-1B petitions are subject to annual visa cap, depending on the types of H-1B petition being filed, and the types of entity-sponsor. For examples, foreign nationals who already have approved H-1B petitions or H-1B status may still have H-1B petitions filed for them to extend their H-1B status or to change H-1B employers. 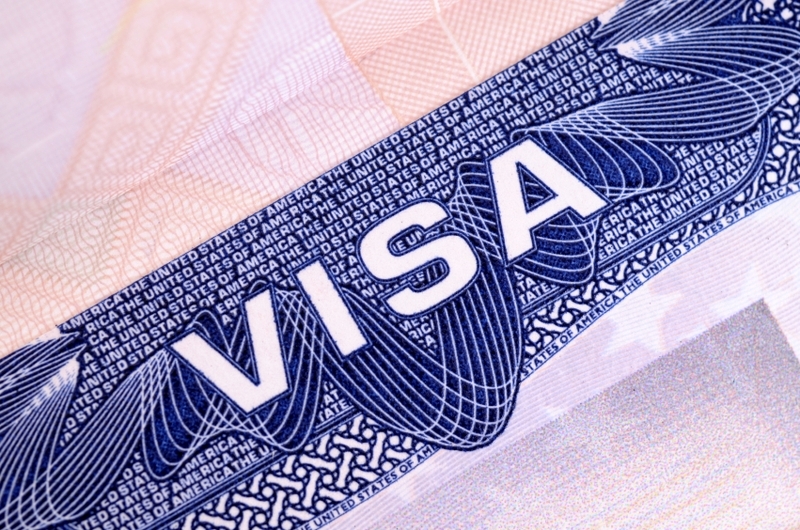 These H-1B petitions may not be subjected to the annual visa cap. In general, H-1B petitions/work visas are approved for three years each time (up to a total of 6 years). Under certain circumstances, H-1B work visas can be extended beyond the 6-year maximum time limitation. Potential H-1B candidates who do not make it to the Fiscal Year 2013 H-1B visa quota (October 1, 2012 employment start-date or later) have the options to have their H-1B cap petitions submitted or resubmitted to the USCIS on or after April 1, 2013 (October 1, 2013 employment start-date or later) for the Fiscal Year 2014 H-1B visa quota. They can also consider other immigration options such as other nonimmigrant work status and self-petition green card filings, if eligible. This article is intended for informational purposes only; and should not be relied on as a legal or any advice, or an attorney-client relationship.